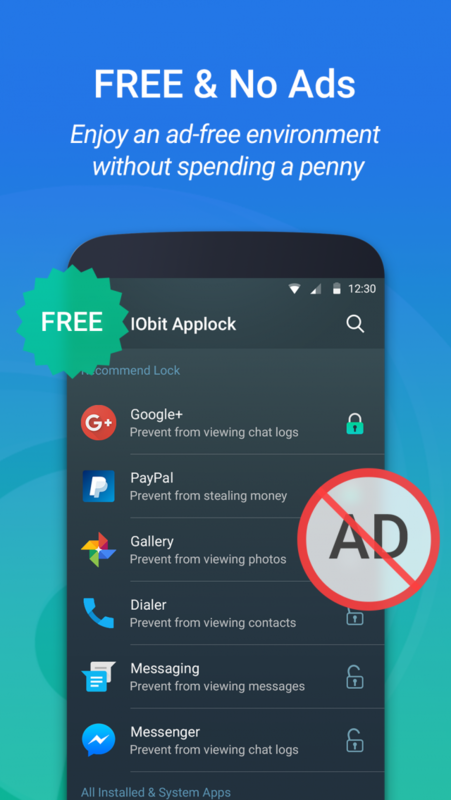 IObit Applock is a free privacy protector can lock any individual apps, phone settings and switches simply via a secure pattern or PIN lock. Get extra security for privacy on your phone and tablet. Fast and easy to use! 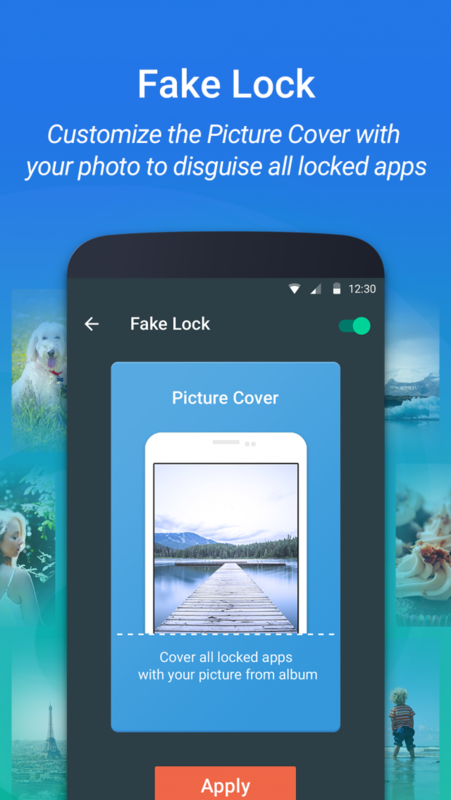 -Lock WhatsApp, Facebook, Messenger, SMS, Gallery, Snapchat, Instagram, Youtube, etc. 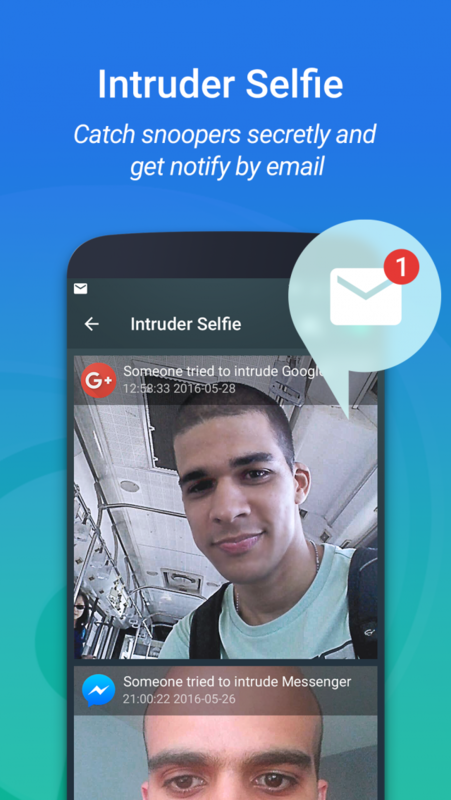 Prevent your most private messaging apps and photos, videos from prying by others. -Lock Amazon, eBay, Wish, Flipkart, Paytm, AliExpress, Google Play, etc. Keep children from accidentally shopping and making in-app purchases. 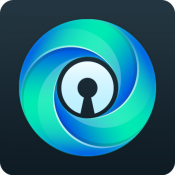 -Lock Gmail, Skype, Linkedin, Evernote, Shareit, Chrome Broswer, etc. Secure your important stuffs and confidential work information. -Lock Paypal, Wells Fargo, Chase Mobile, Google Fit, Calorie Counter, etc. Protect against your financial and healthy data leakage. 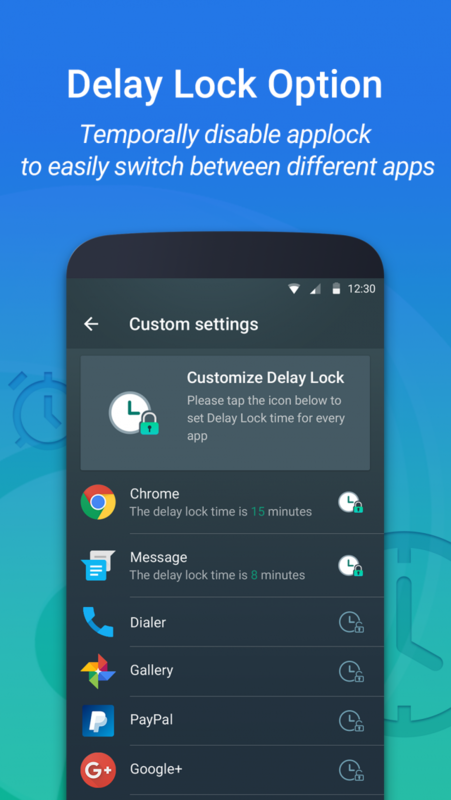 -Lock Wi-Fi, Bluetooth, Auto Sync, Install&Uninstall, Recent Task, Incoming calls, Contacts, etc. No worry about your phone settings get messed up by unauthorized access.